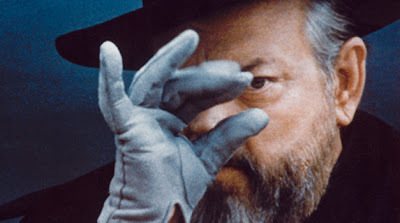 Today’s entry from Filmology is F for Fake (1973), Orson Welles’s fascinating bit of cinematic flim-flammery which finds a few solid and unadorned truths amidst a universe full of fakery. 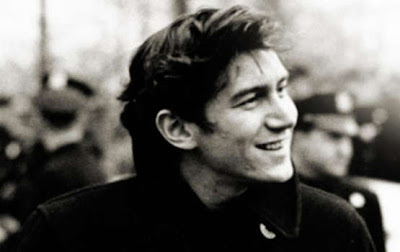 Phil Ochs: There But for Fortune is playing now in limited release; check it out. You can read the full review at filmcritic.com. Today’s entry from Filmology is Battleground, William Wellman’s moving, rough-edged, and sarcastic film about a platoon mired in the bloody snow during the Battle of the Bulge. It’s a stirring corrective for anybody who thinks that all films of that era were uniformly flag-waving patriotic propaganda. 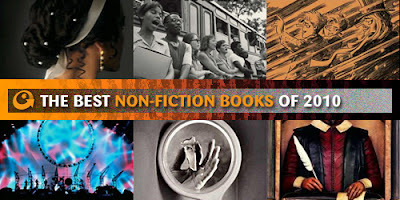 PopMatters is running their picks today for the best nonfiction books of 2010. I contributed a few items to the overall list of greatness (Destroy All Movies!! 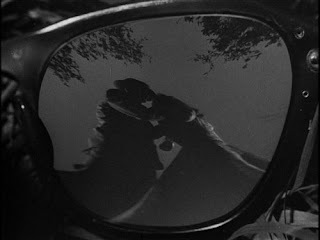 !, Death of the Liberal Class, among others) and also wrote the intro. The link is here, fruitful reading. A Somewhat Gentle Man is playing now in limited release. You can read the full review at filmcritic.com. Today’s entry from Filmology is Strangers on a Train, Hitchcock’s creepy-fantastic 1951 adaptation of the Patricia Highsmith novel about doubling, repressed passions, and the occasional murder. “It Was A Very Good Year for Film,” a self-explanatory riposte to a 2010-hating article by Joe Queenan, was published at PopMatters.